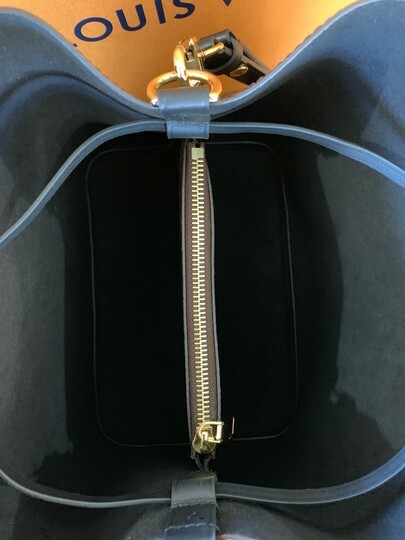 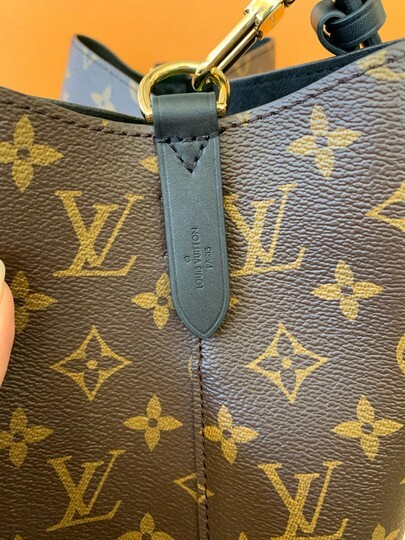 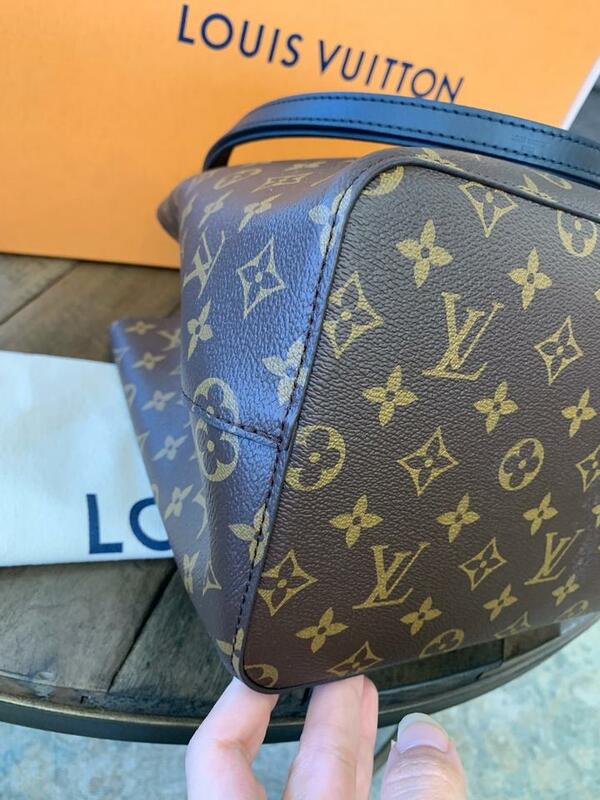 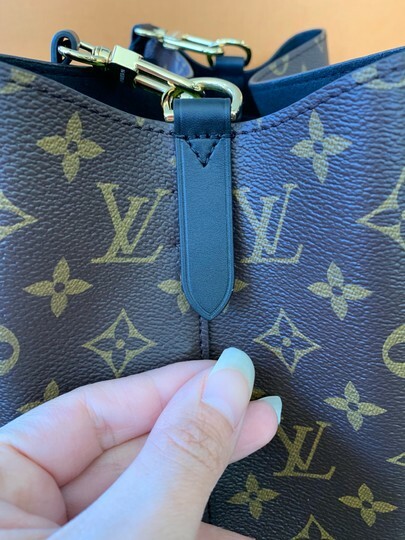 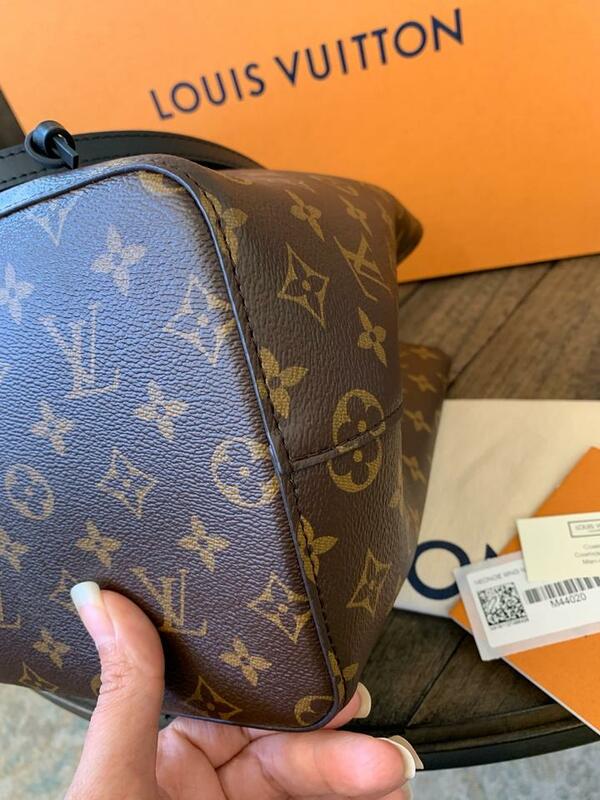 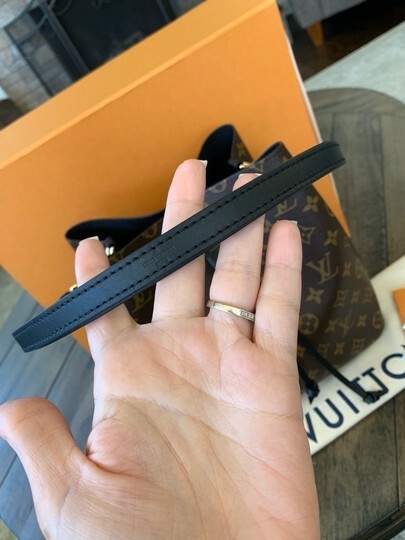 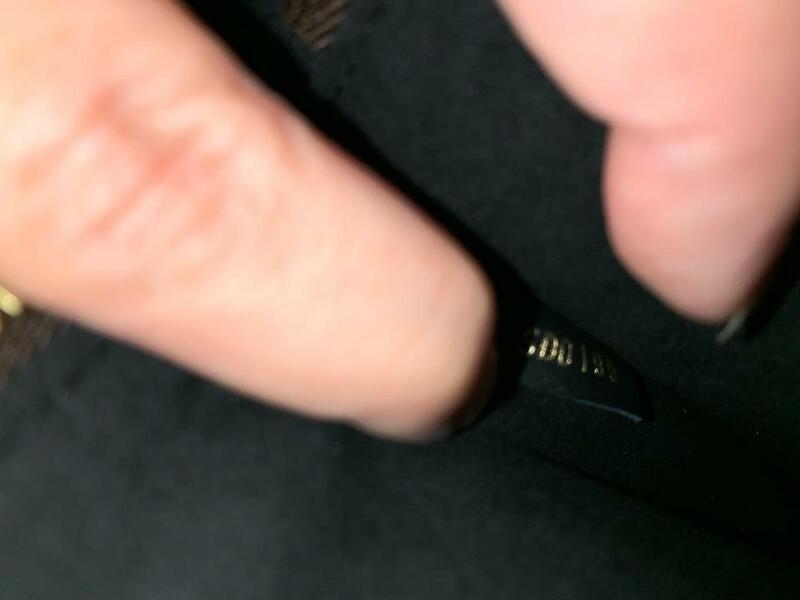 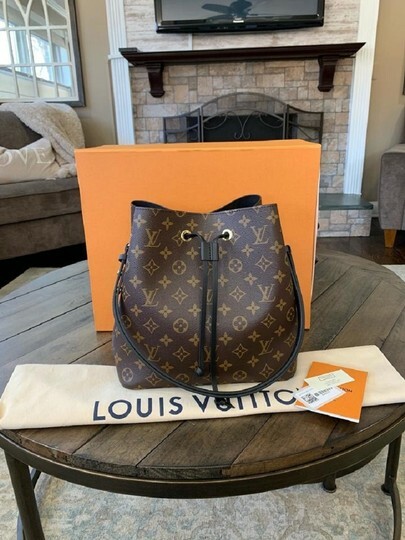 2019 New never worn beautiful Louis Vuitton NeoNoe Monogram Noir (Black)! Comes with box, dust bag, tags, care booklet, and Crossbody/Shoulder strap! 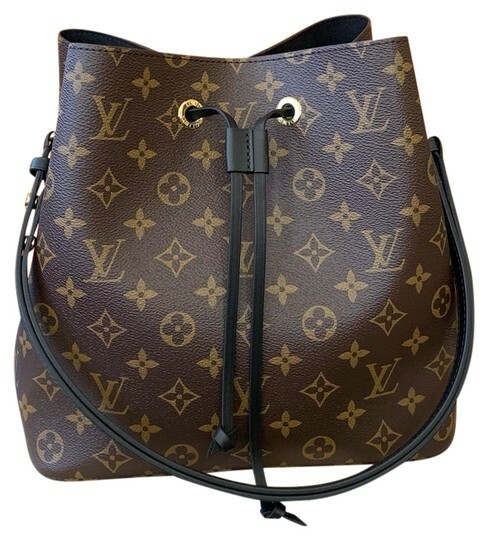 This is a gorgeous handbag that can be worn as a crossbody and shoulder bag! - 10.2 x 8.7 x 10.8 - Monogram coated canvas - Colorful calf-leather trim - Colorful bonded microfiber lining - Gold-color metal hardware - Drawstring closure - Adjustable long strap with press studs - Inside zipped pocket. 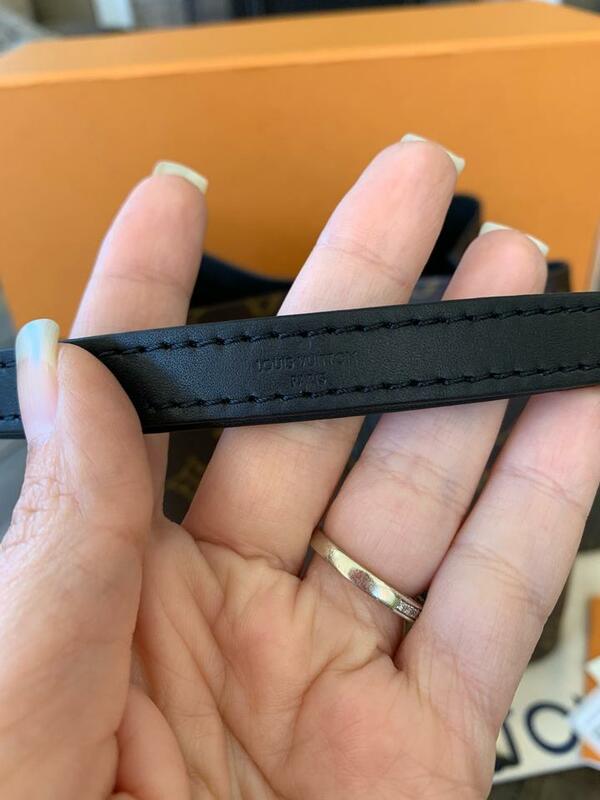 Date code SD0199 made in USA! 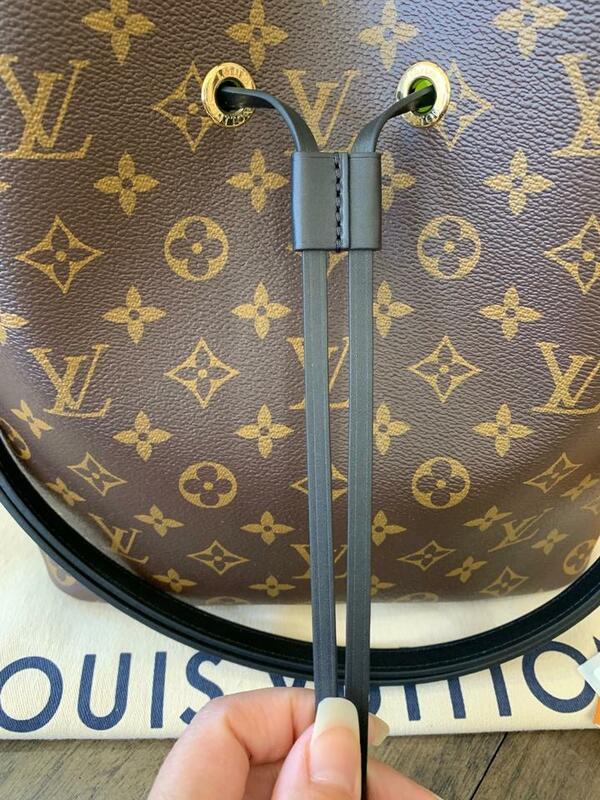 2019 new Neonoe. Box dustbag tags strap.